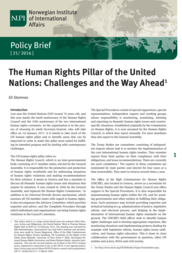 The 70 anniversary of the UN in 2015 and the election of a new Secretary General provide a possibility to reflect upon what the UN has achieved, what we want the UN to be and how we can enable the UN to better solve the tasks of the world today. 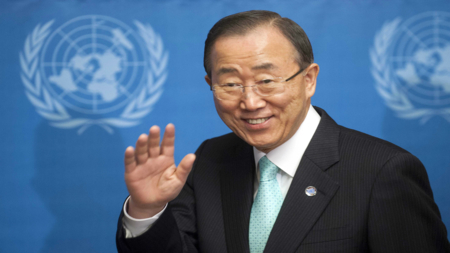 Follow the debate on Twitter through #UN70#unreform#nextSG and #UNSGcandidates. 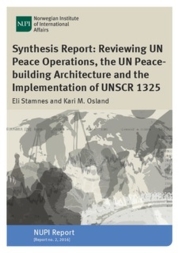 It is possible to give suggestions to which messages Norway should give the new Head of the UN. The suggestions should be as brief as possible, have a clear message, and place itself within the latitude of the Secretary General. Contributions, comments and questions are welcome at FN70@mfa.no. Further reading and information is found on the Government's web pages. 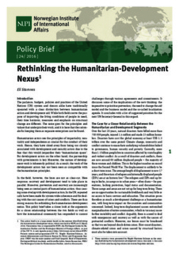 UN70: Rethinking the humanitarian-development nexus?